There are many trends evolving related to the land and lot markets across the U.S. We will need to build approximately 3.5 million single-family homes and the lots they sit on over the next four years. The single biggest challenge is finding replacement subdivisions in the previously “A” graded markets where the supply of land is scarce and, if available, difficult to underwrite. This highly desired inventory with too many suitors is causing builders to address the more affordable markets where demand has been exploding. Today, affordability is only found in building at a higher density or by migrating outward. The United States population has grown to 327 million and continues to grow by an additional 2.6 million per annum. So far this decade we have permitted approximately one half of the units that are typically required. The overbuilding that occurred 2004-2007 has now been absorbed by seven years of underbuilding and the effects are growing into a housing, lot and labor shortage. Many markets across the U.S. are seeing the months of supply of resale homes below three months pushing prices up 6 percent this past year. This upward pressure is allowing builders to get a larger share of the market and once again add appreciation to their underwriting. Virtually all of the growing MSAs across the US have vacancy rates for single family and multi-family near all time lows. Today, when we create a household, there is not just demand for a home, but a requirement to build a new home. 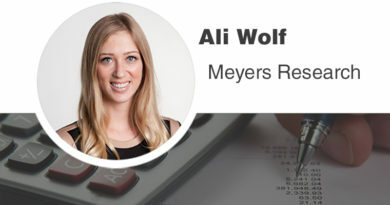 With demand rapidly increasing in the first time and affordable buyer category, builders are in the first innings of gobbling up more than bite size inventory. D.R. Horton recently acquired 2,000 finished lots for $60 million in a single location. There have been multiple other sizeable acquisitions where higher velocity at lower price points can be achieved. These locations tend to be re-igniting C & D periphery locations. While the public builders at their current pace hold an average of a seven-year supply of land and lots, that will quickly turn into a four-year supply as starts accelerate and a new denominator is utilized. Public builders account for only 185,000 starts, with the vast majority of starts by private homebuilding concerns generally without the luxury (or burden) of years of land and lot supply. These smaller concerns will turn inventory more quickly and desire smaller just in time lot supply. The top 100 builders built approximately 300,000 homes and created nearly $100 billion revenue this past year. The number one builder is D.R. 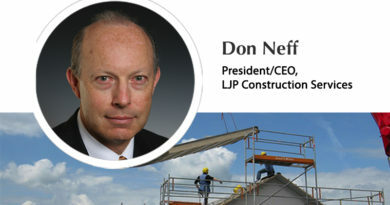 Horton who is expected to deliver approximately 46,000 homes ($14 billion revenue) in 2017. The lowest tier of the top 100 is producing several hundred homes, with about $100 million in revenue. Keep in mind, a builder is typically spending 30 percent of their top line revenue to reload land and lots, resulting in these builders spending approximately $30 billion on land in 2017. While these top 100 builders dominate most of the major markets, they are only building 35 percent of the new housing stock, while a whopping 65 percent (500,000+ homes) is built by small homebuilding concerns making up thousands of additional builders. All told, there is approximately $250 billion in new home sales revenue, requiring $50-$70 billion in finished lots per year. This is a huge, but fractured, industry with only a few national concerns addressing it, and very little capital is streamlined to capitalize it at the scale required. We see great opportunity in lot banking, lending, and equity formations to address the growing needs of builders and developers. We have also burned off much of the excess finished lot inventory while also burning through the easy to access off site infrastructure. This will require government getting its house in order to expand water, wastewater, and other critical infrastructure. While we may have a tax bill, we need to turn the attention to finally addressing infrastructure building and rebuilding. There are huge gaps and headwinds in the ability of government to be an active participant, so the private sector will need to carry the day. Now that we know there is current and continued demand for lots, the really big question is “Who?” will provide the talent and treasure to get the work done. Regarding the talent, we have seen a whole generation of previous land developers and laborers get aged out or wiped out. 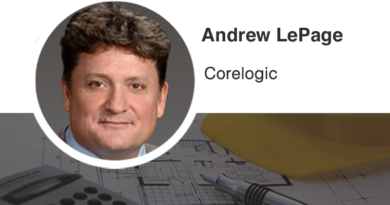 At current building levels, we already see severe labor shortages. And as building increases, we must address immigration to fill the shortage. As an industry, we must also address the bringing in and up of a new generation to build and capitalize on the opportunity, careers, and companies it will spawn. 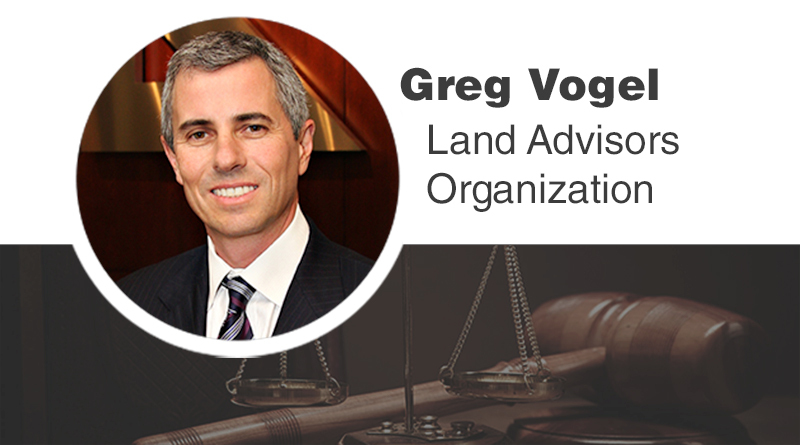 Greg Vogel is CEO of Land Advisors. He may be reached at landadvisors.com.